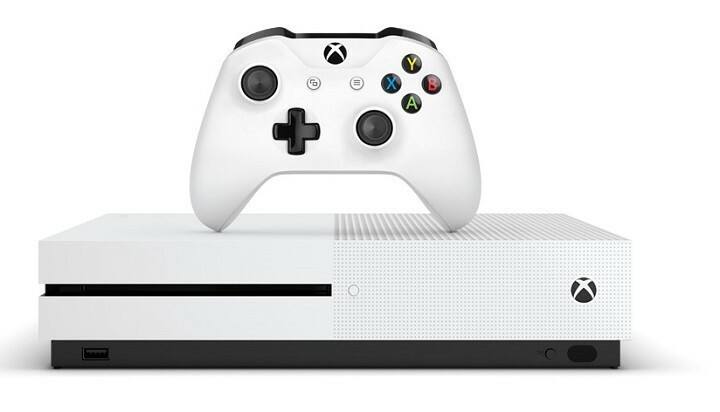 The Xbox One S is a 4K-capable console, but sometimes users receive an annoying error message when they try to enable 4K UHD functionality. More specifically, users are informed that their TV set indeed supports 4K, but not at 60Hz. 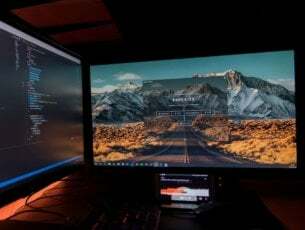 4K is supported by your TV, but not at 60Hz. You won’t be able to upscale to 4K, but, depending on your TV, you may still be able to play some 4K and HDR content. To see what your TV supports, choose 4K TV details. This error message appears when your TV supports 4K but not at a 60 Hz refresh rate, meaning that you can play 4K content at other refresh rates. Unfortunately, your TV set won’t allow you to upscale games, movies and apps to 4K. If your TV set doesn’t support 4K 60Hz, follow the steps listed below to make sure you enable the best possible 4K experience given your TV’s capabilities. Plug your HDMI cable into the correct port on your TV. It is good to know that some 4K TVs support full 4K features only on specific HDMI ports. Check your TV’s settings menu. It’s possible that your TV has a dedicated mode that controls the refresh rate. Use the HDMI cable that came with the Xbox One S. Third-party HDMI cables may not be fully compatible with the console. Try a different HDMI High Speed or HDMI Premium certified cable. Plug your TV straight into your console with the original HDMI cable that came with the Xbox One S console. Some video equipment may not correctly transfer the signal to your TV or console.